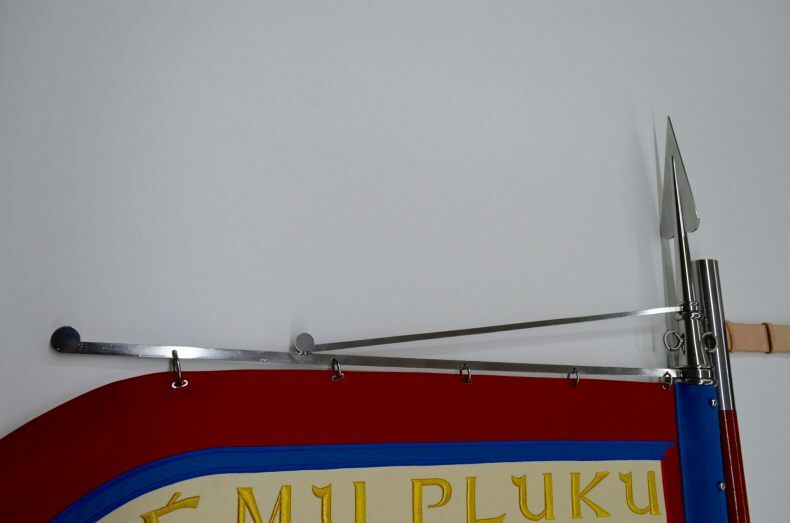 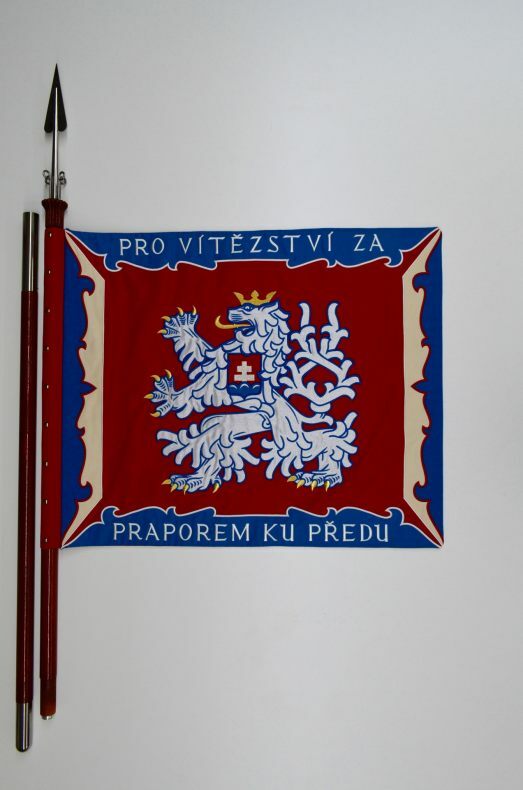 Our perfect replicas of flags and banners decorate museums and galleries around the world. 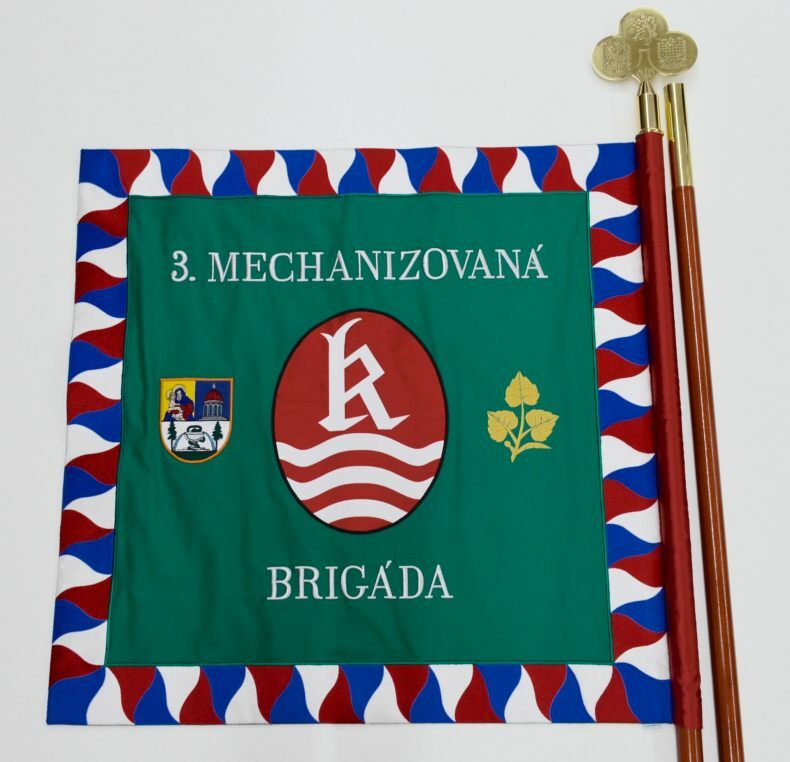 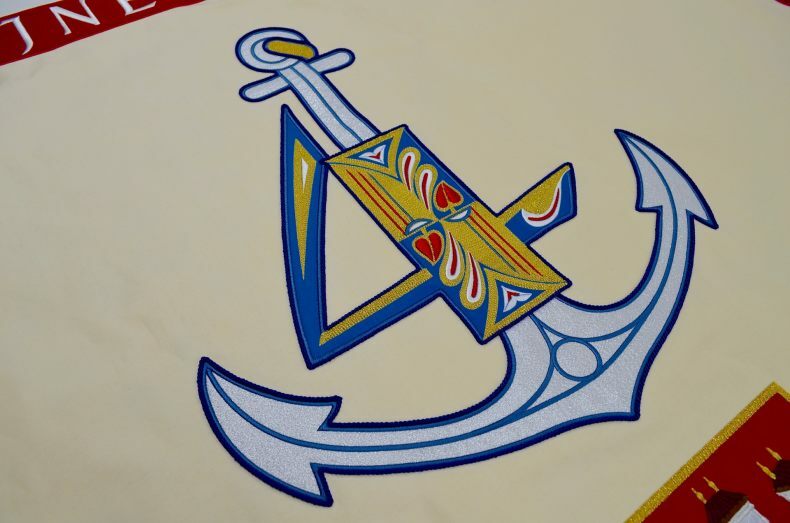 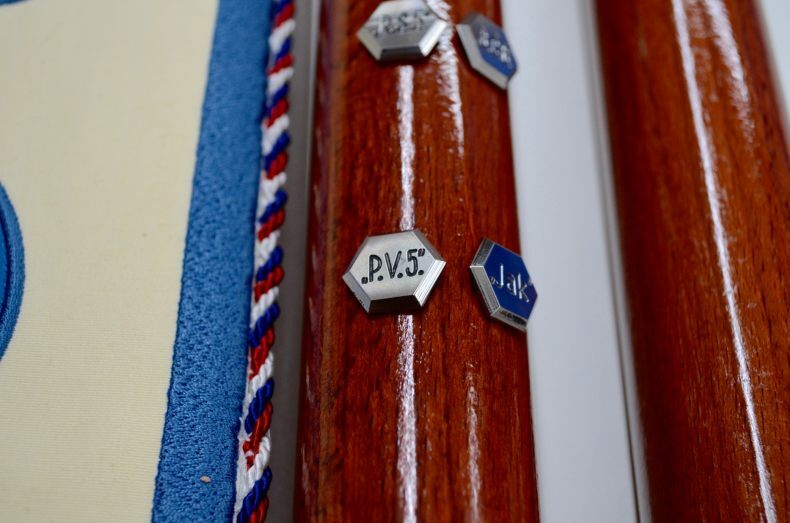 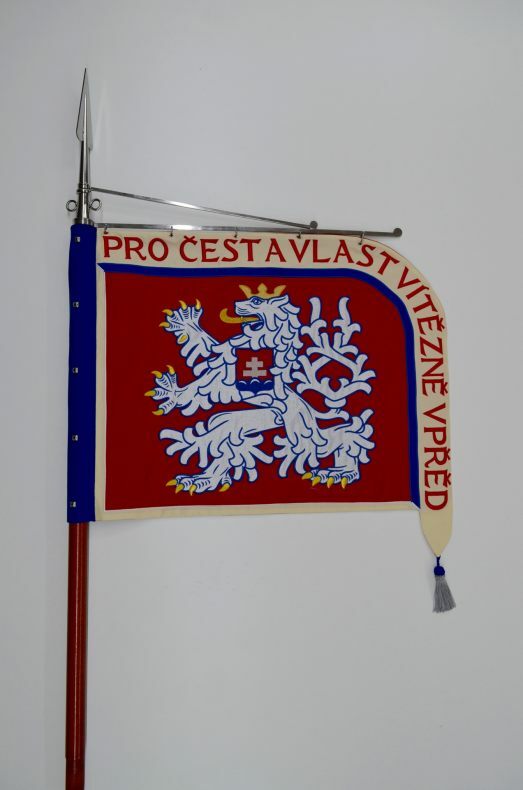 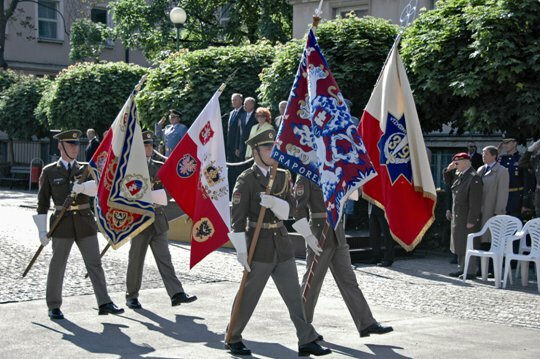 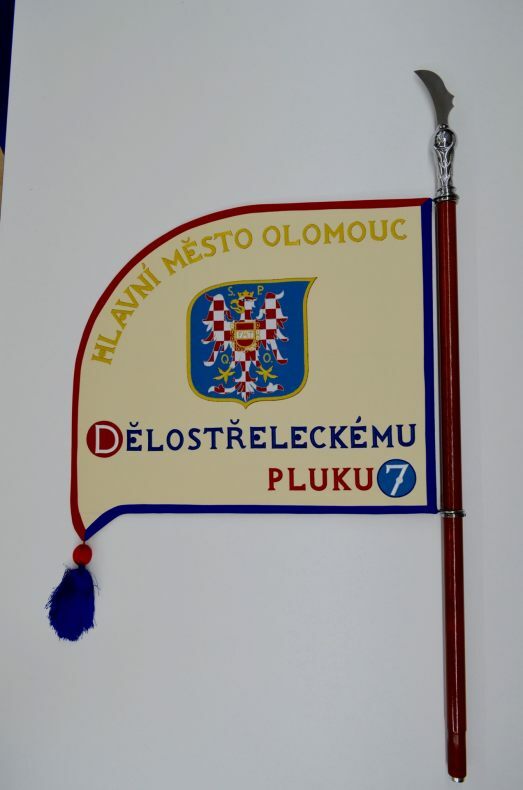 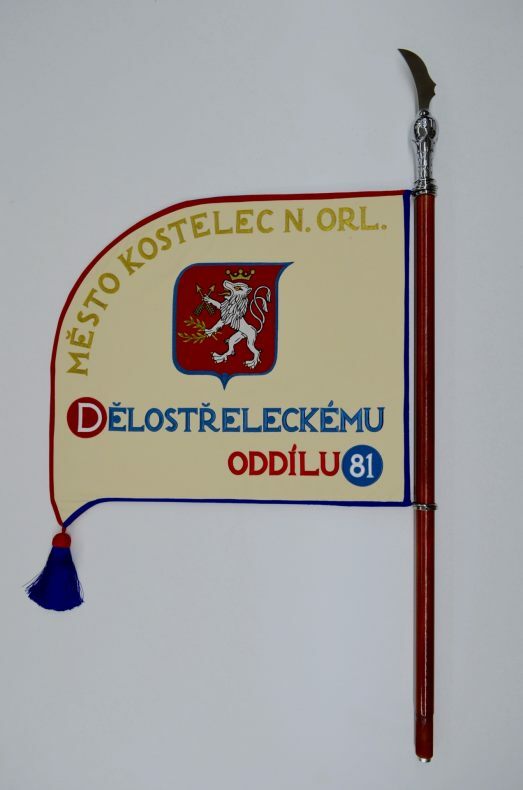 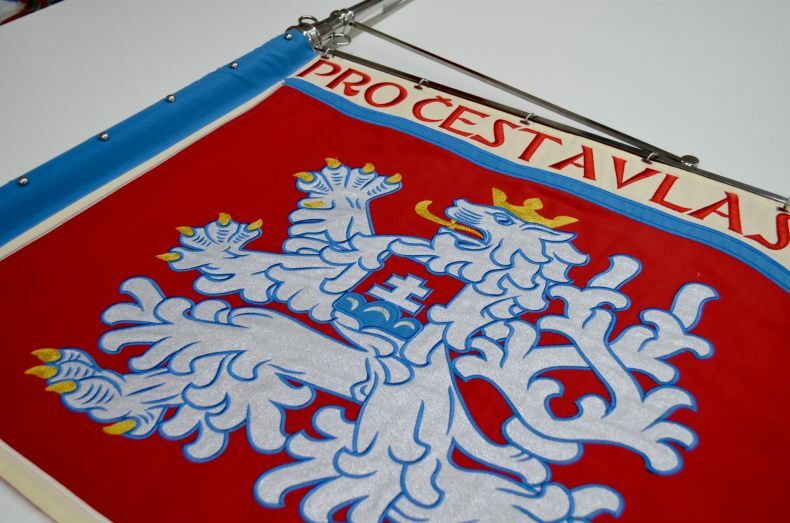 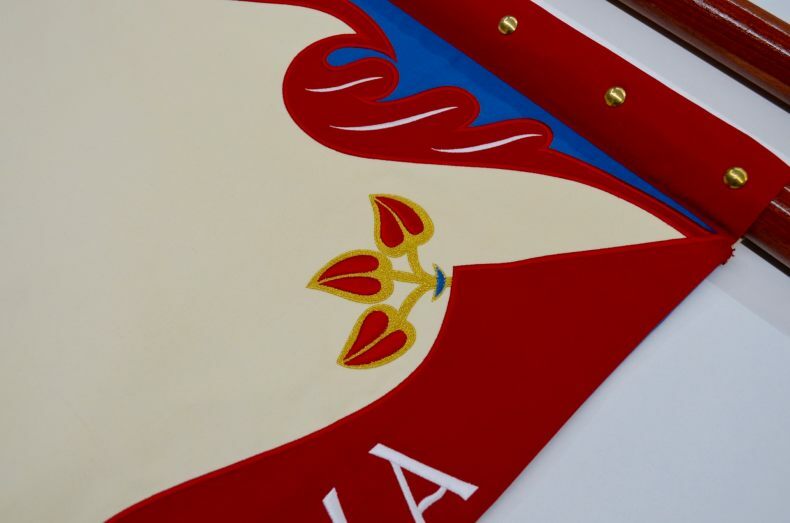 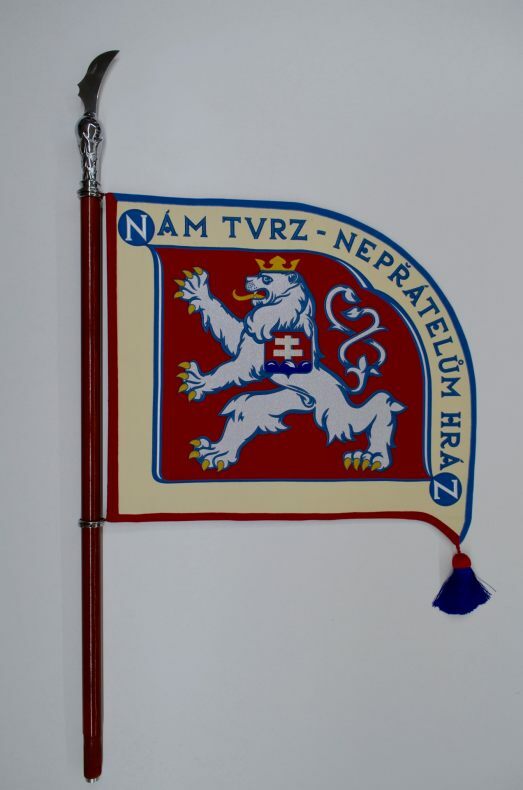 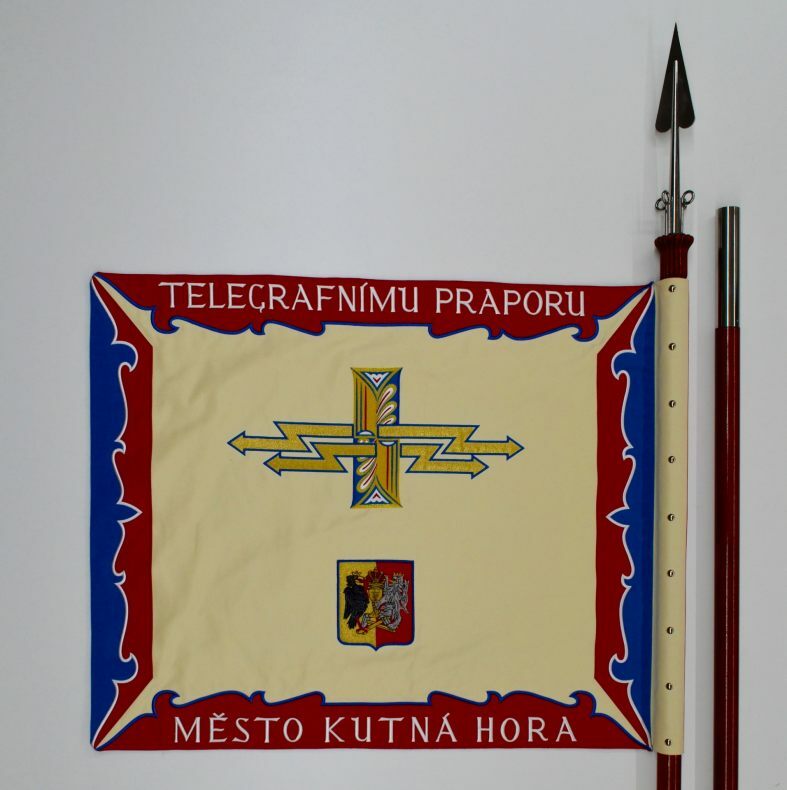 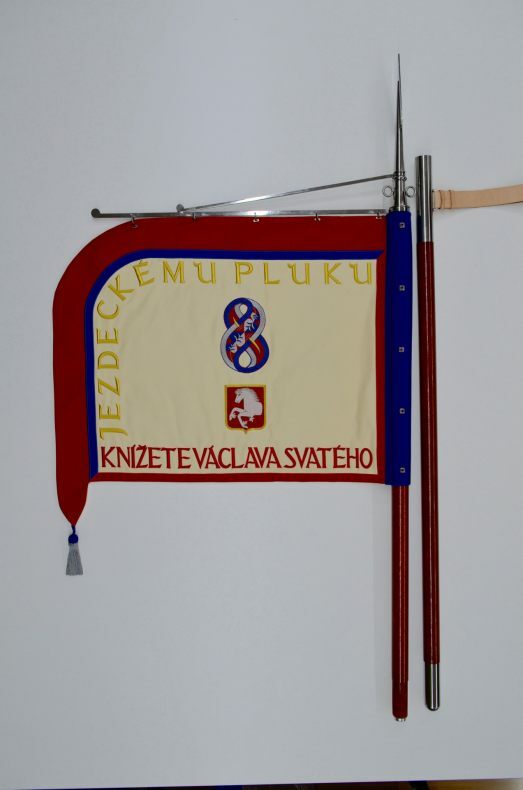 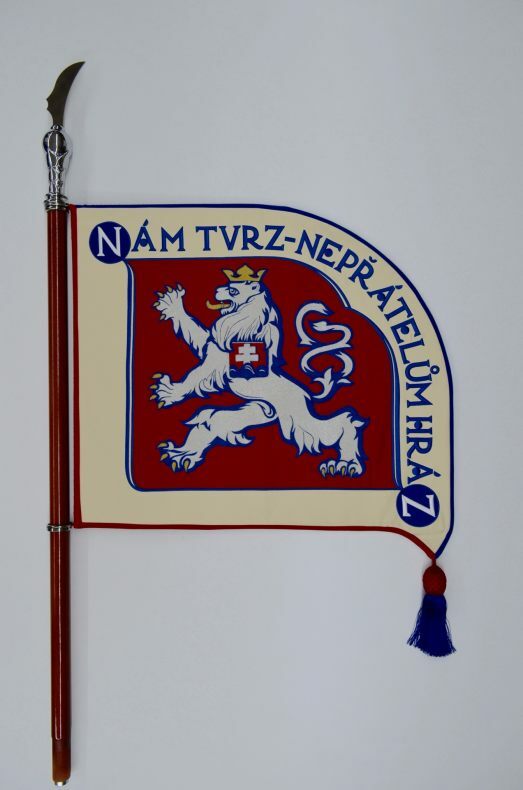 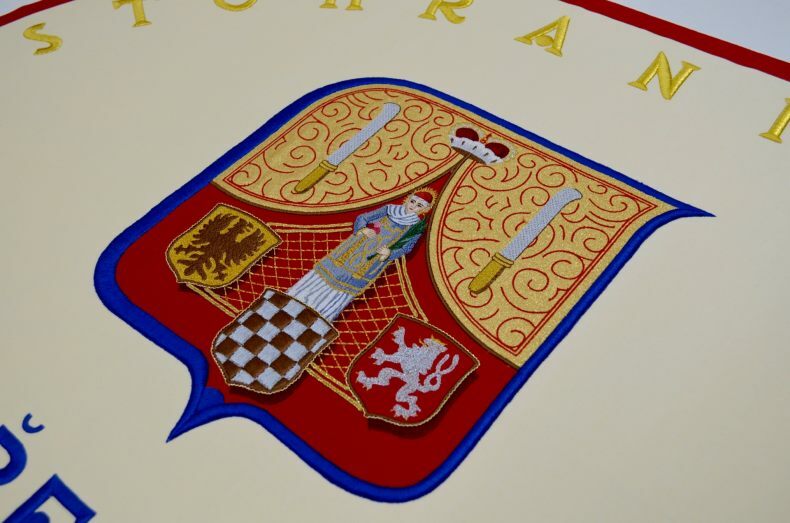 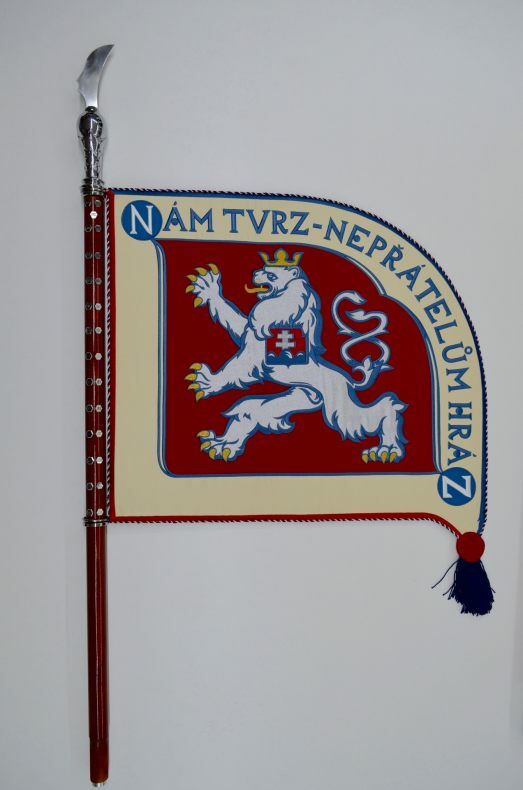 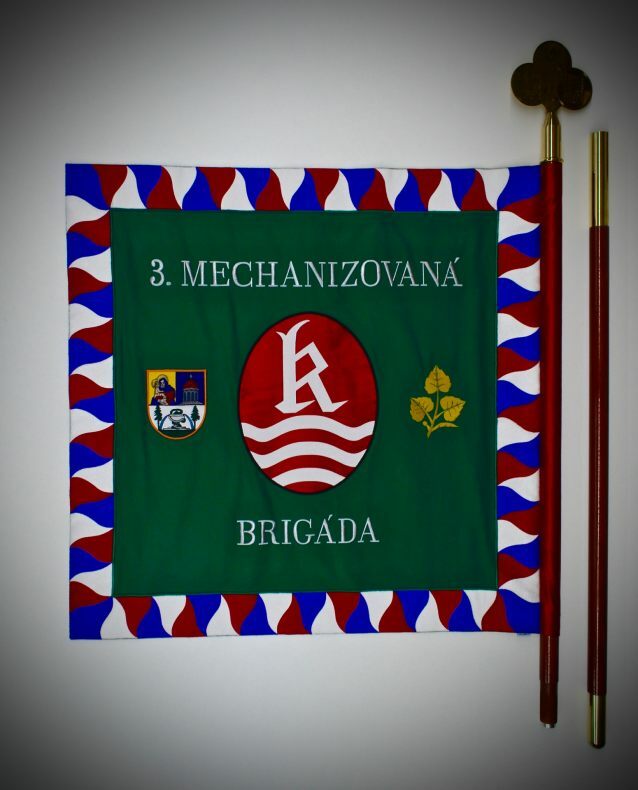 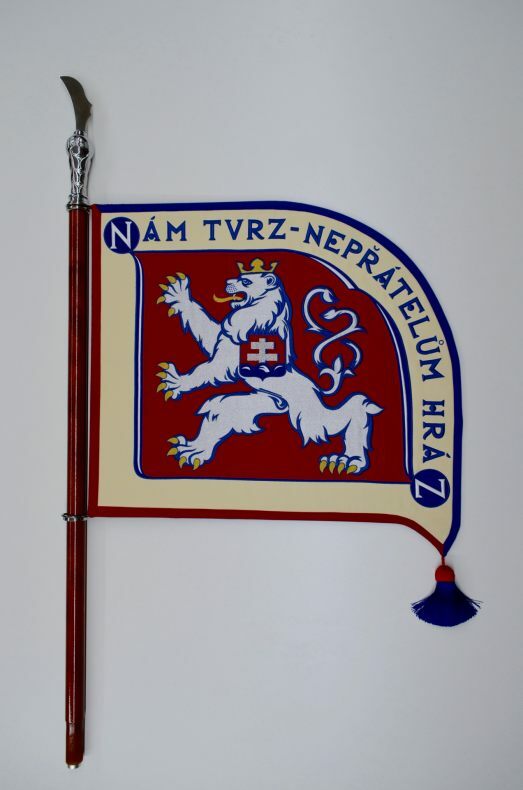 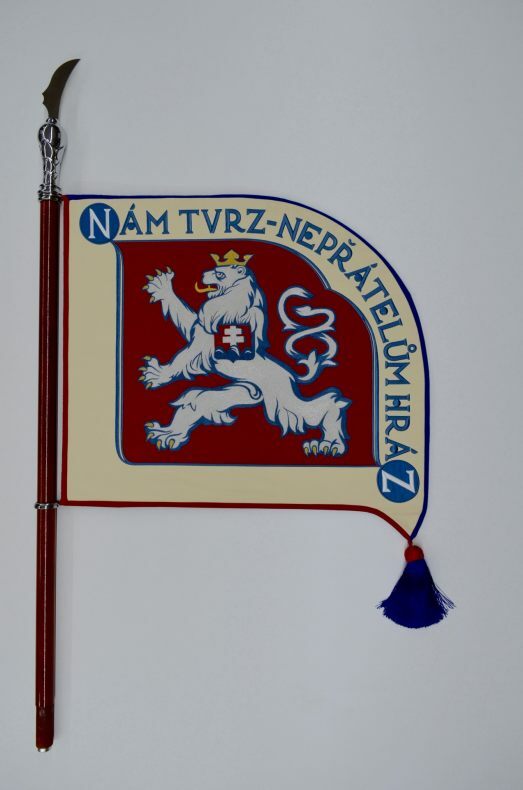 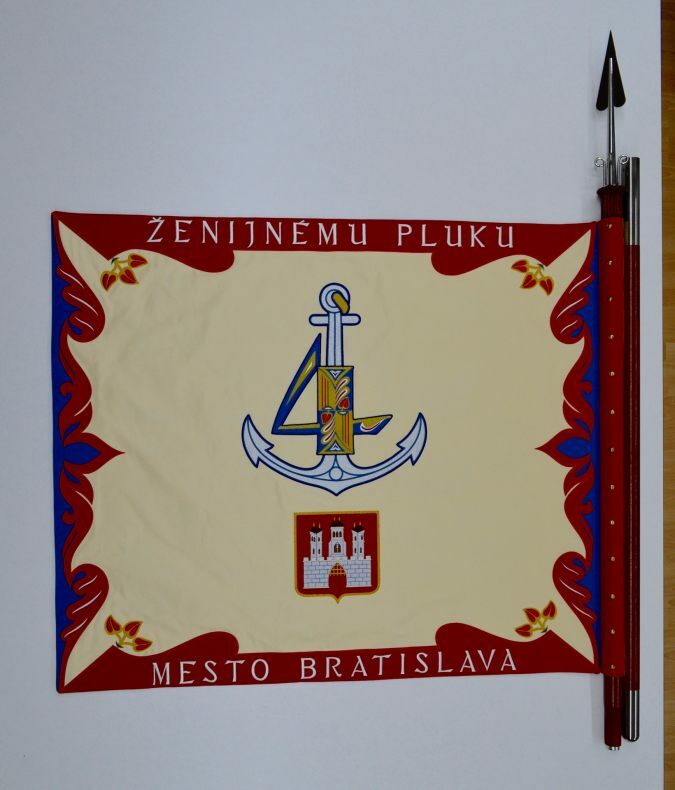 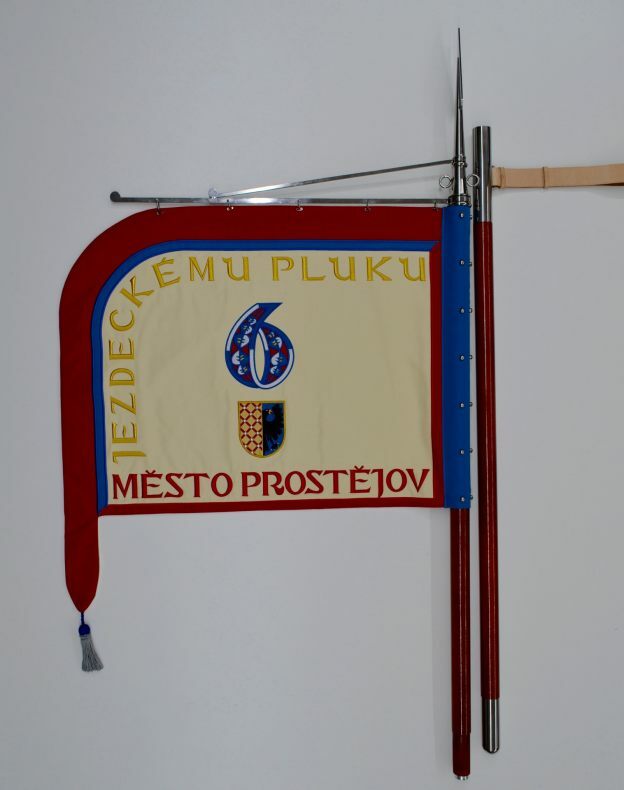 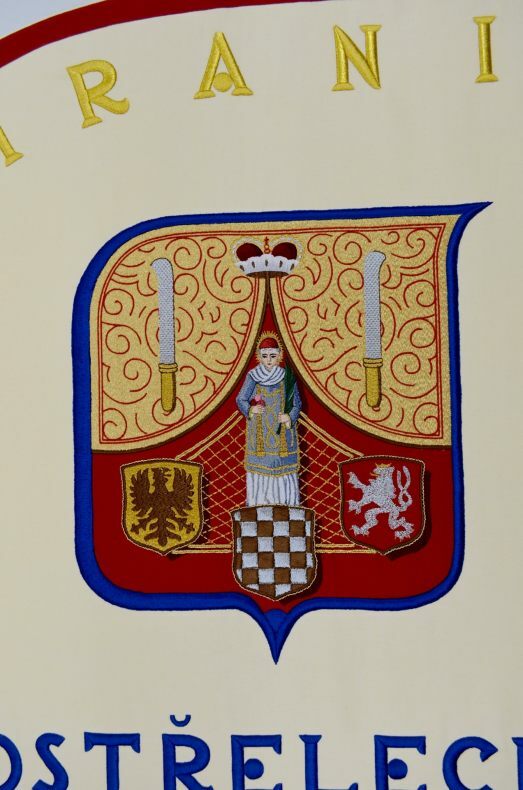 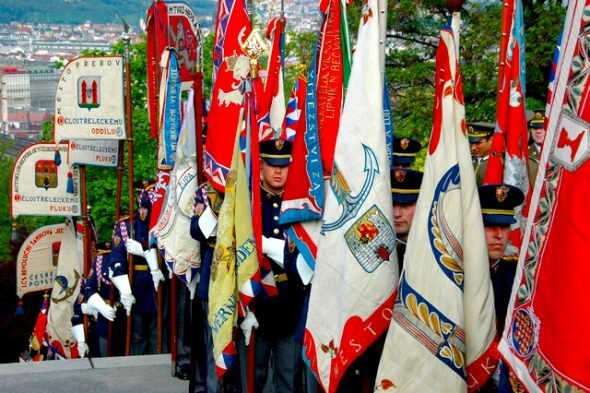 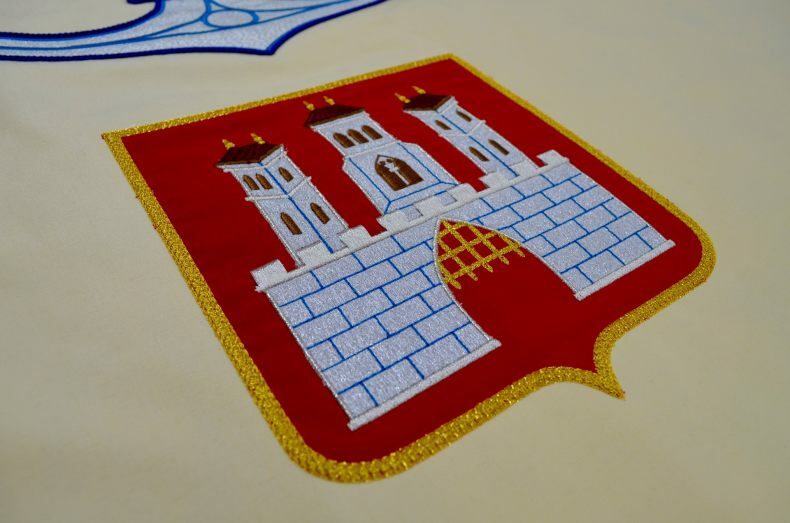 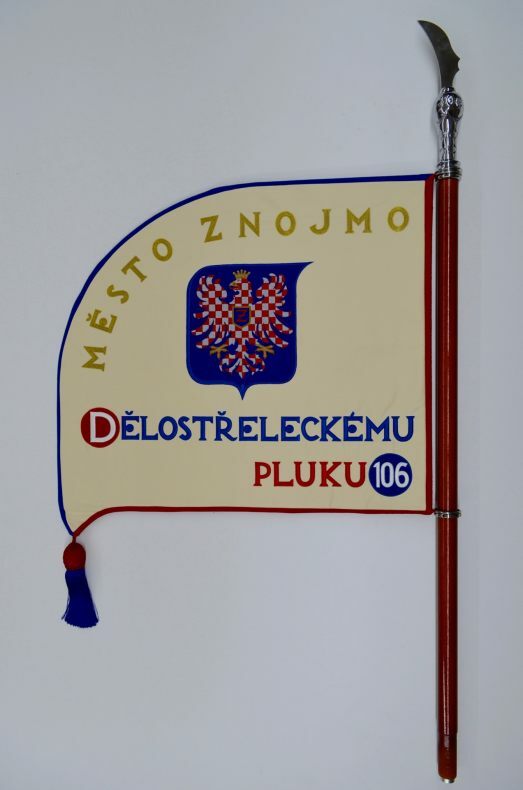 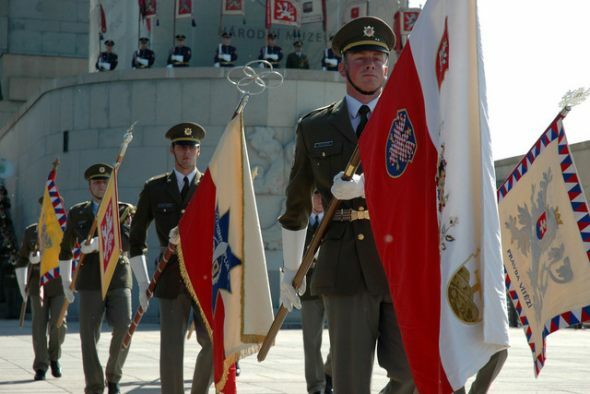 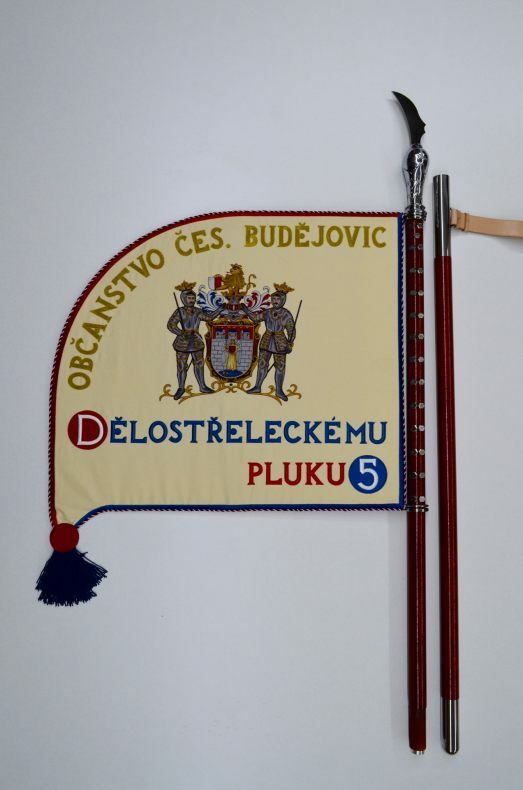 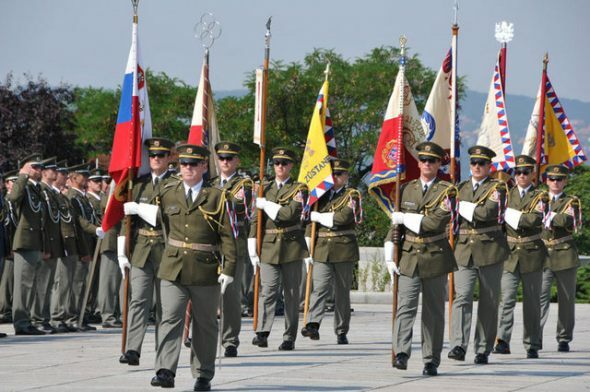 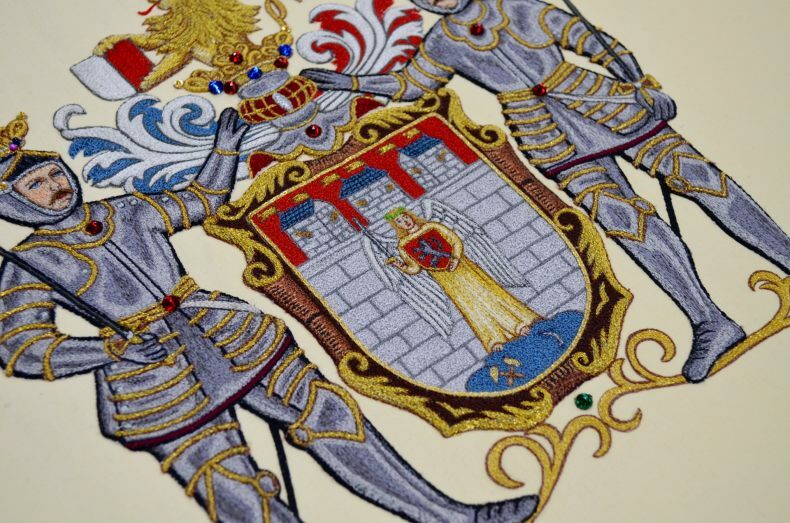 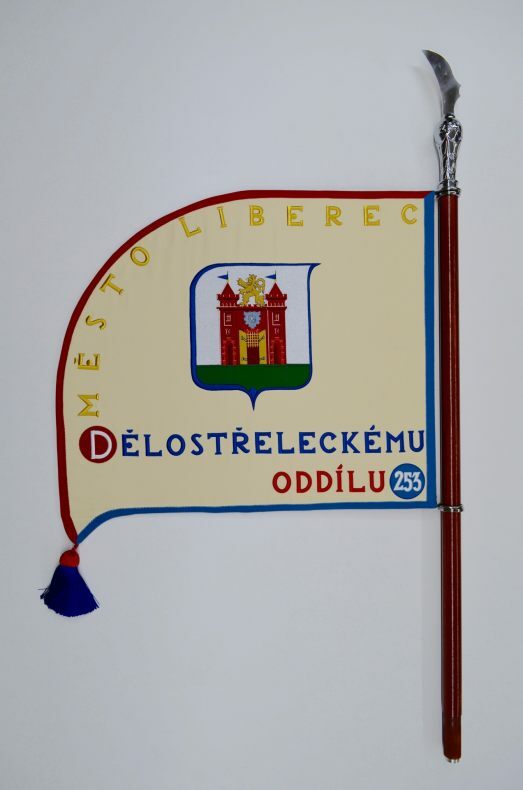 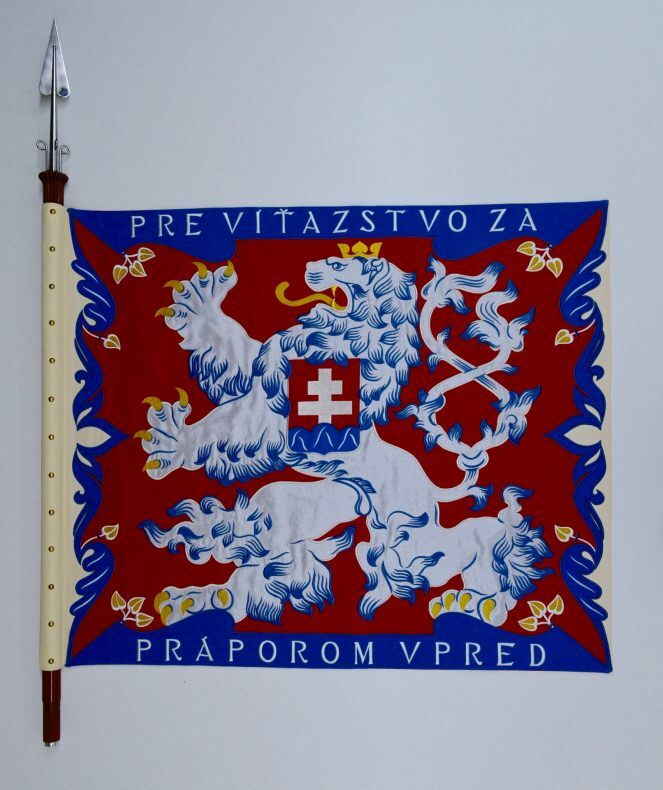 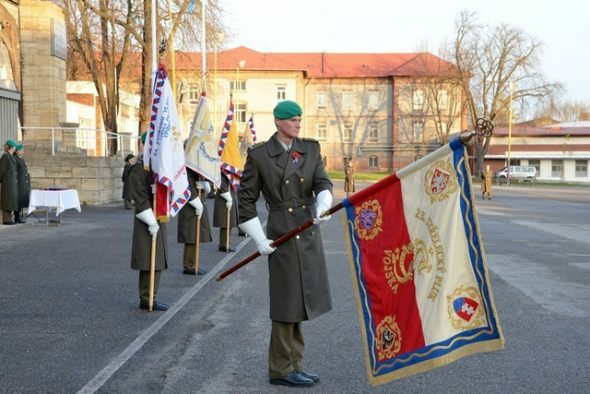 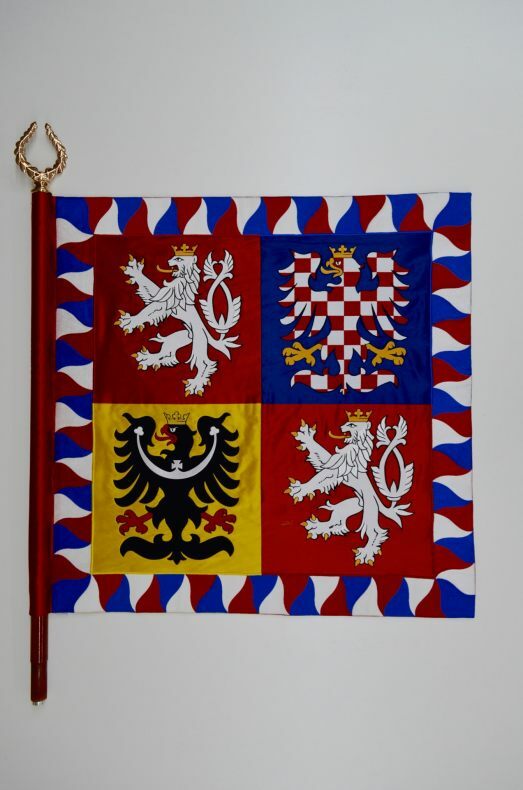 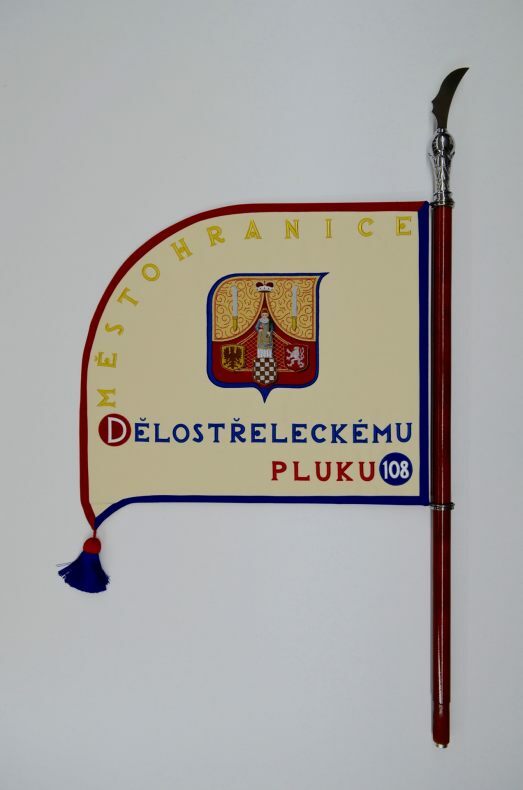 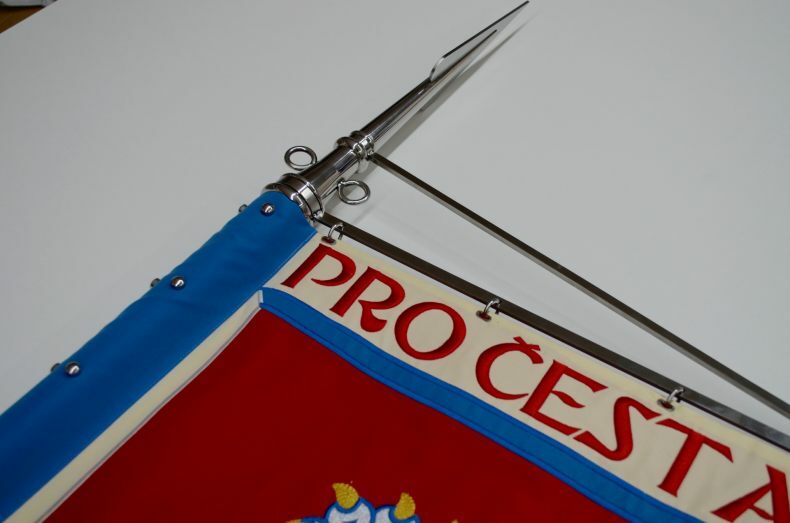 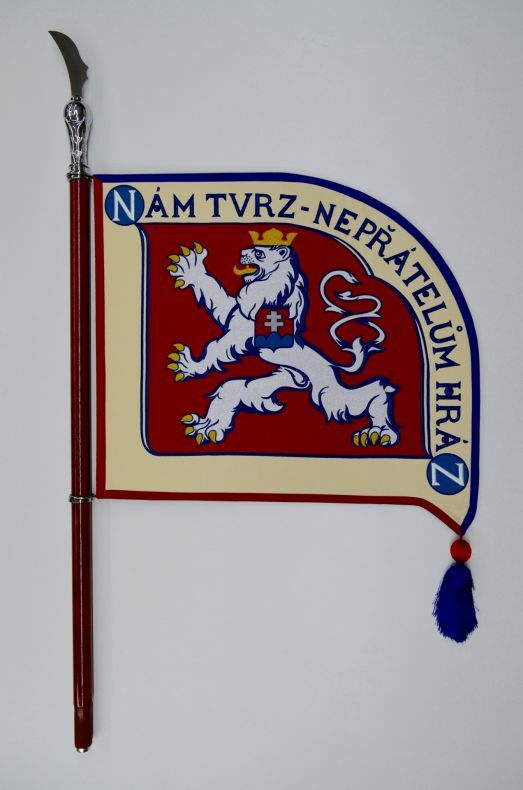 We are able to manufacture replicas of your historic flag based on your requirements. 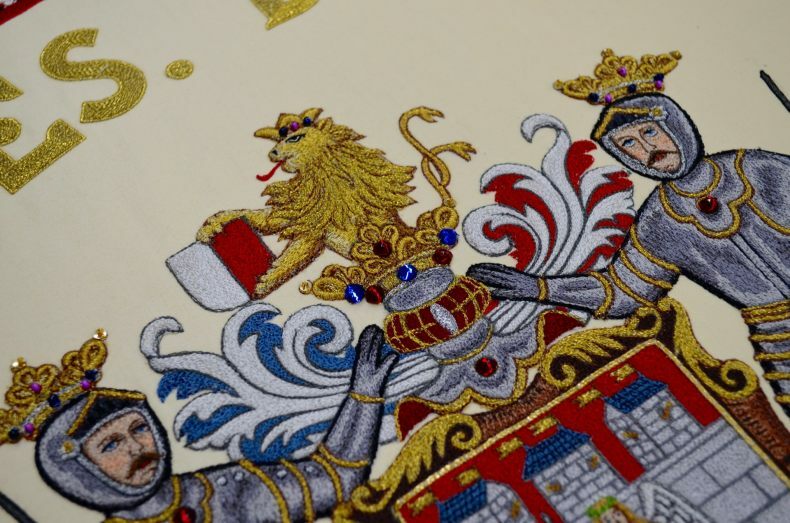 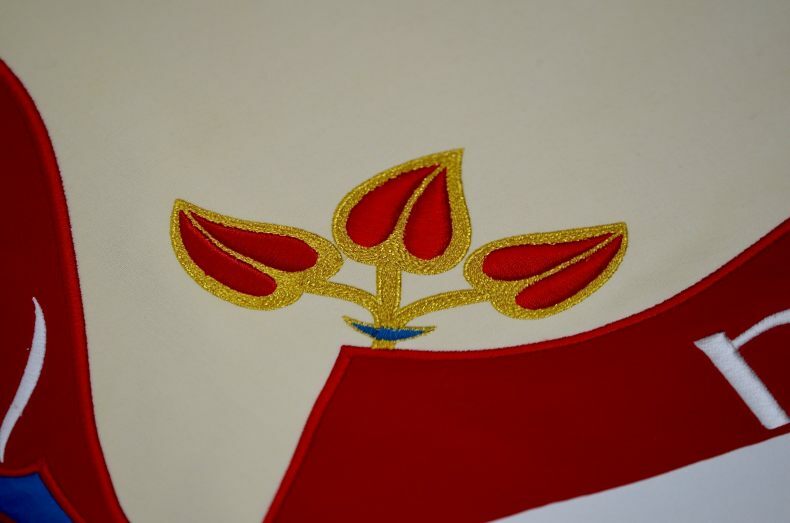 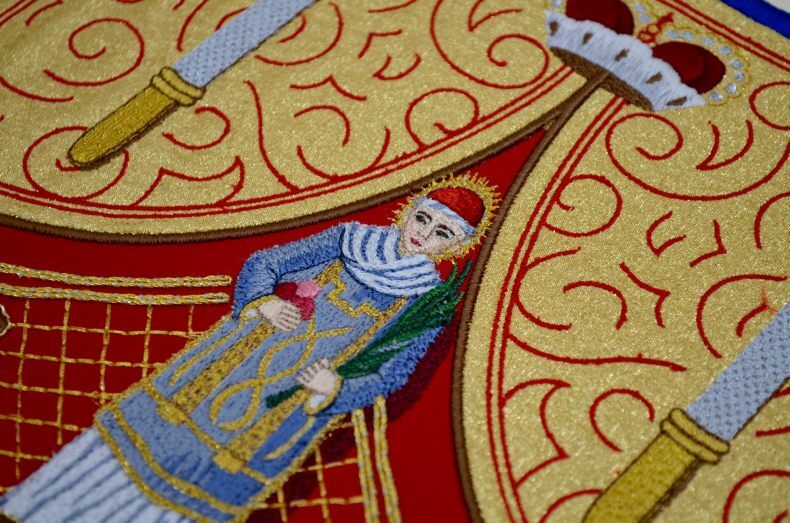 Following the original piece, new embroidery work is created, which may differ from the original in certain details. 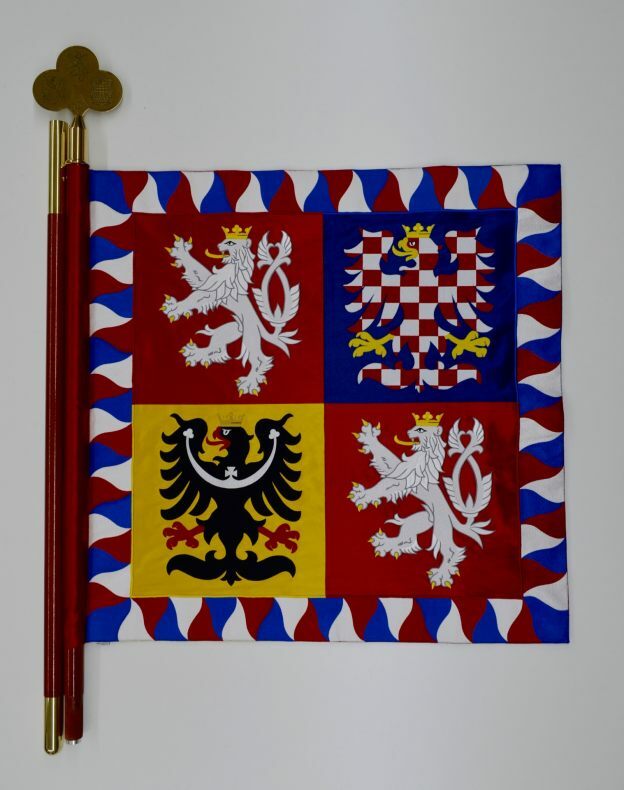 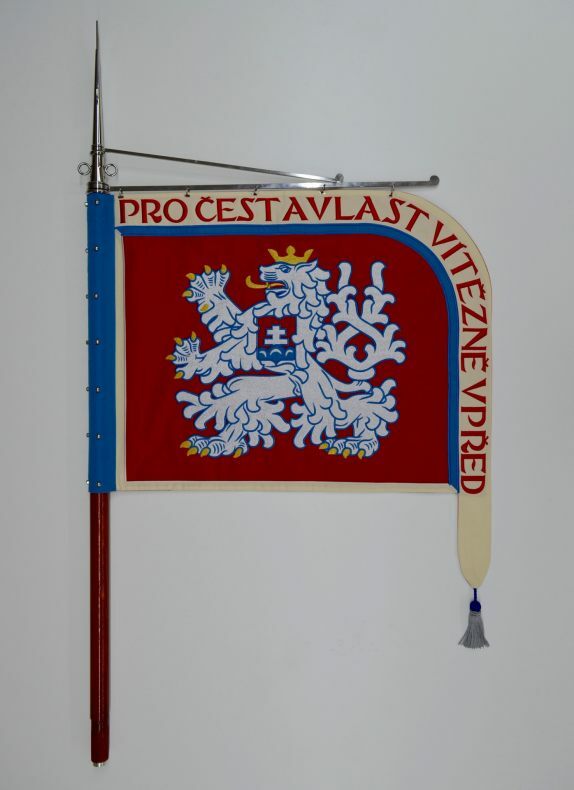 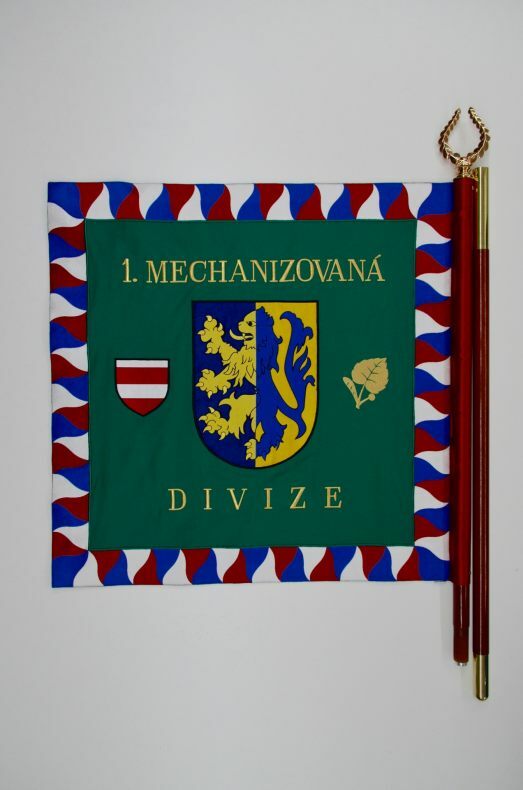 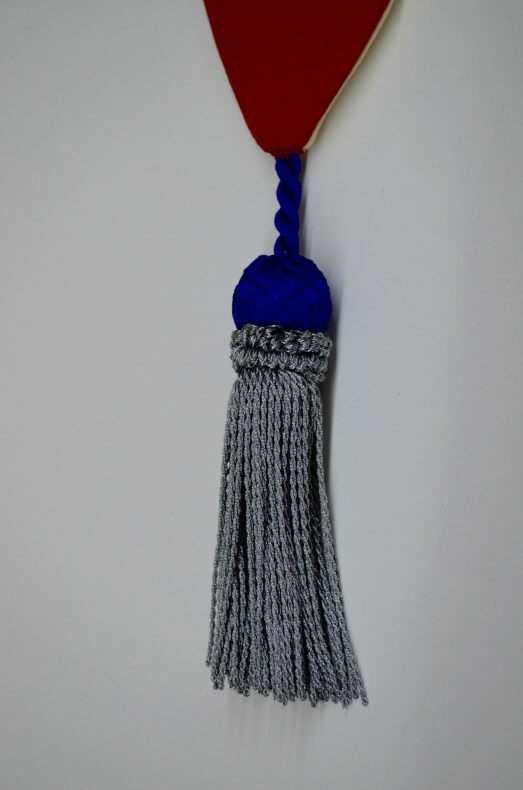 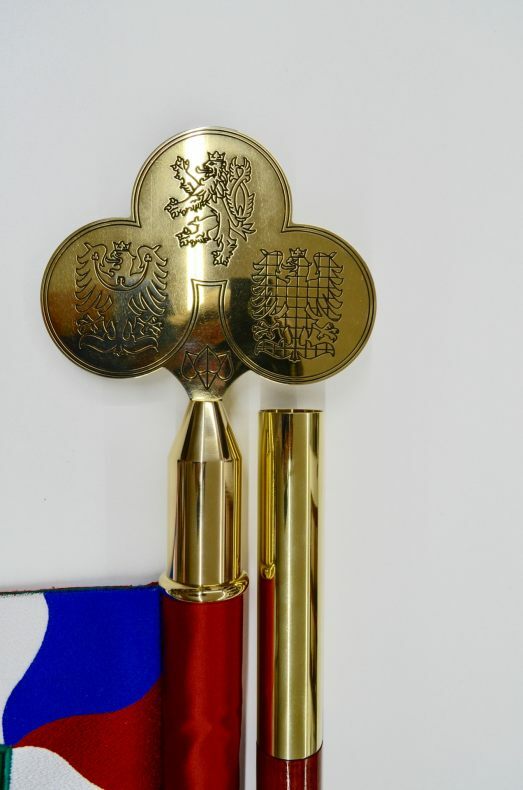 Usually, the replicas of flags are most accurate reproductions of the original work. 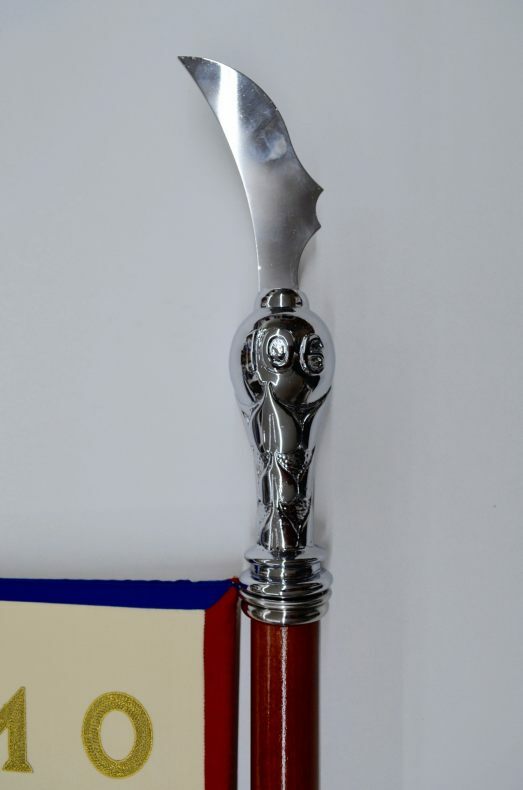 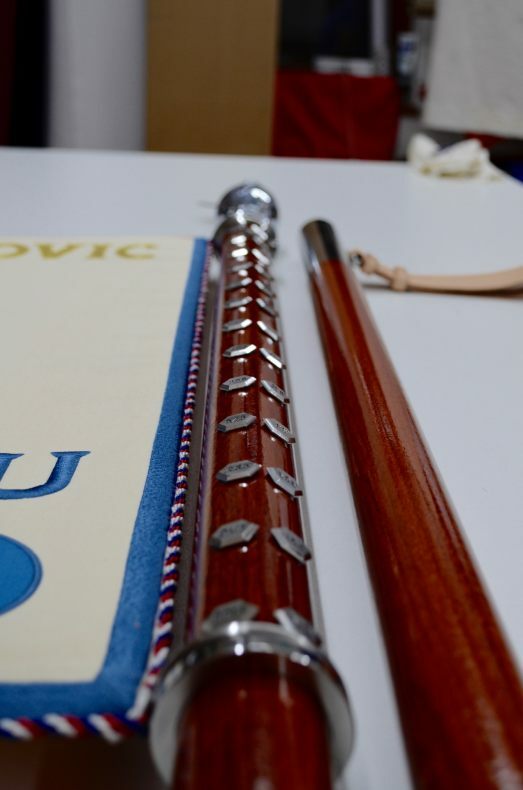 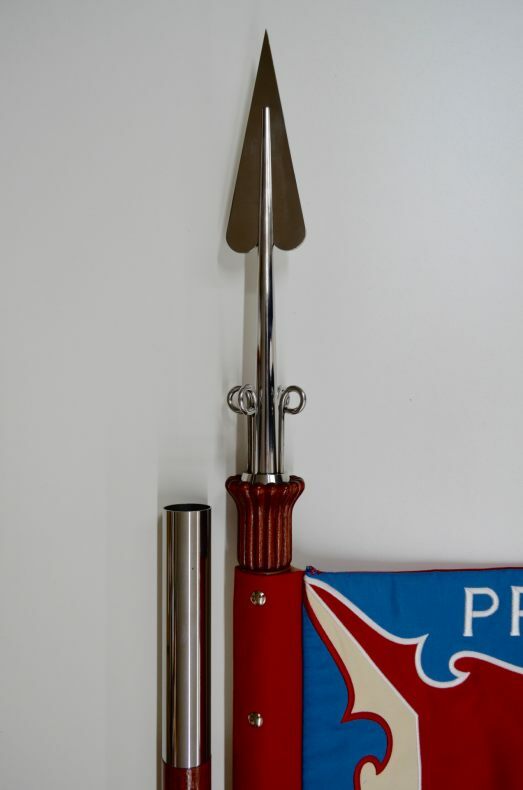 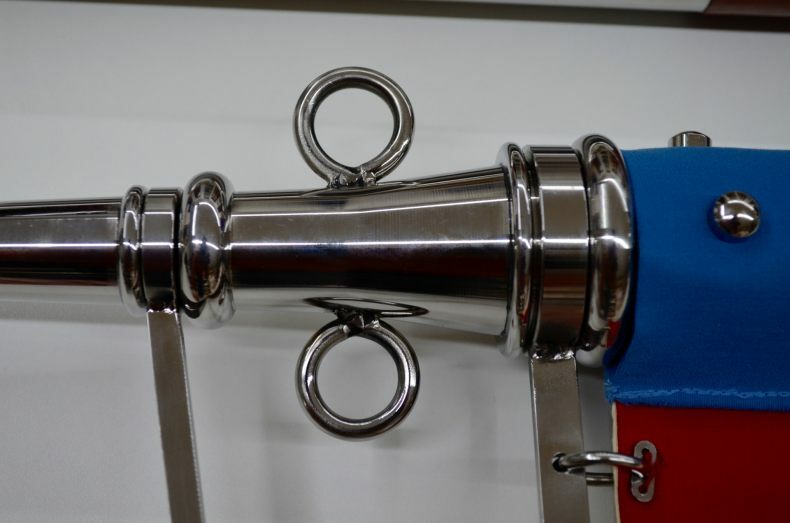 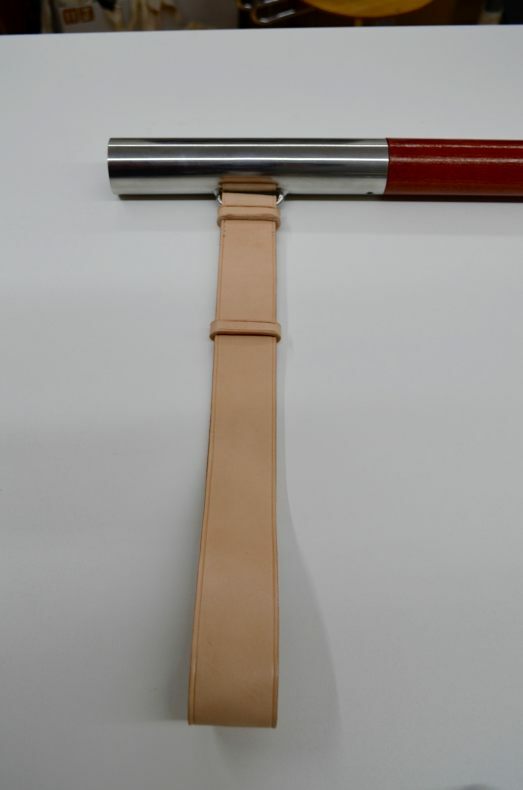 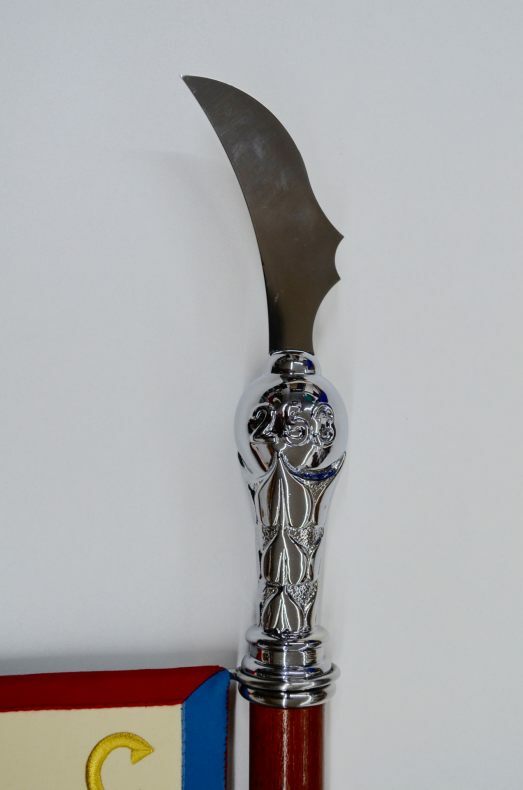 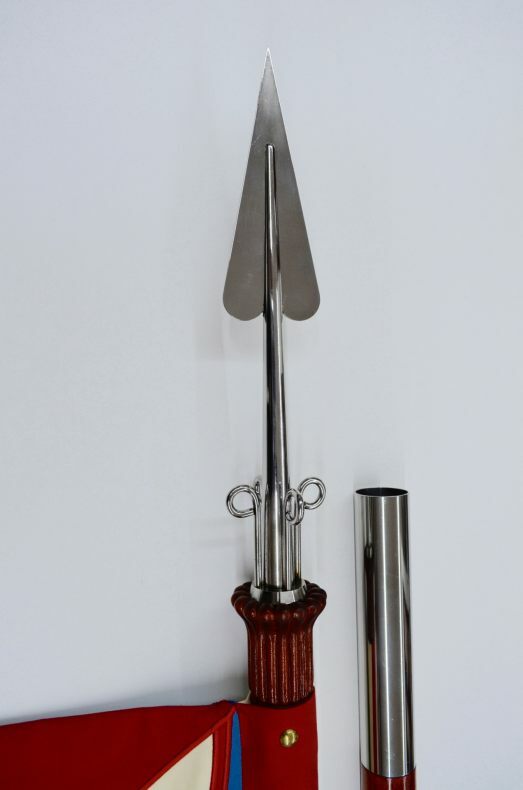 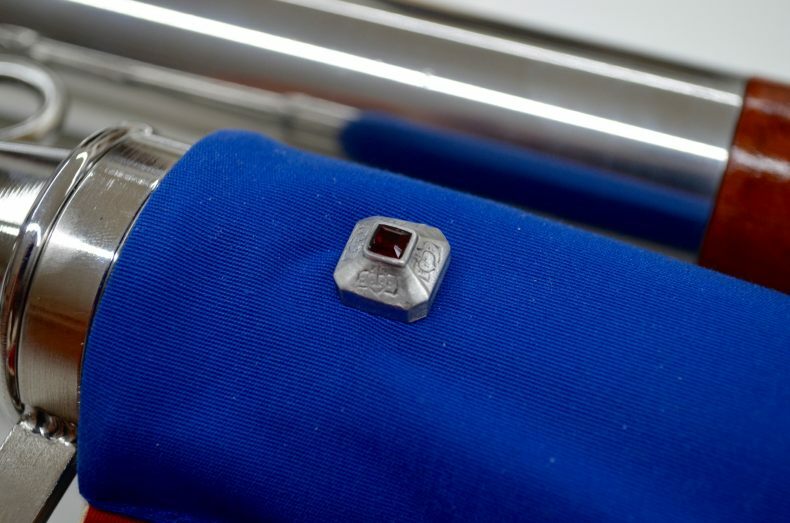 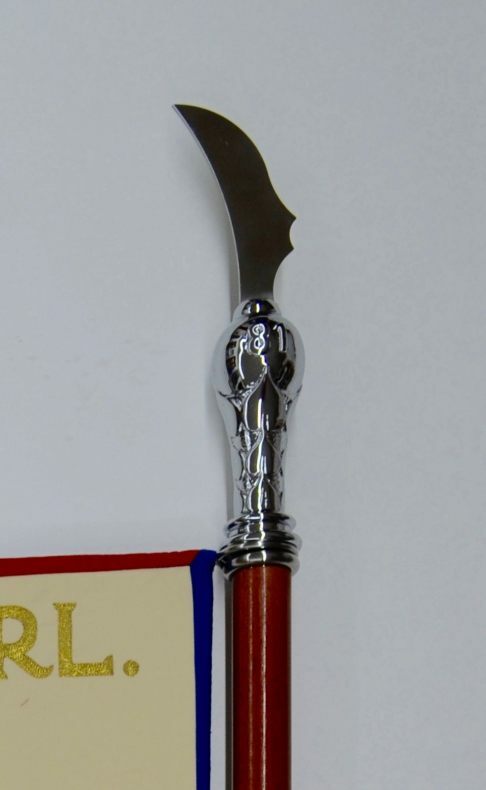 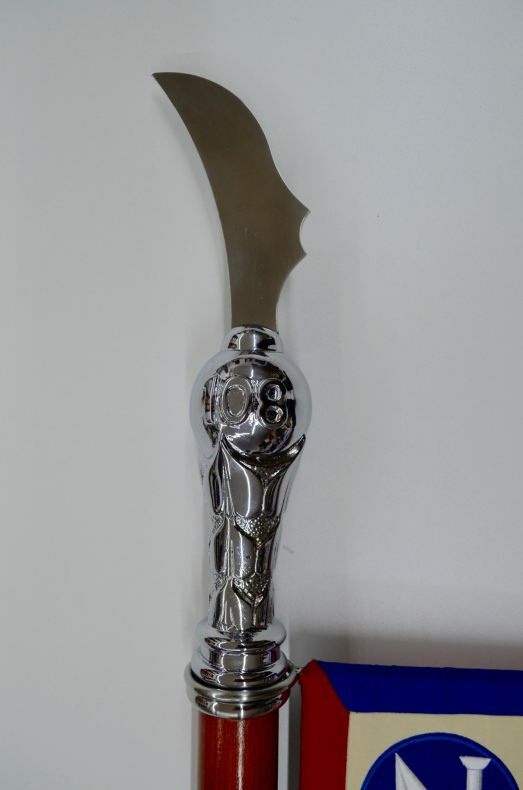 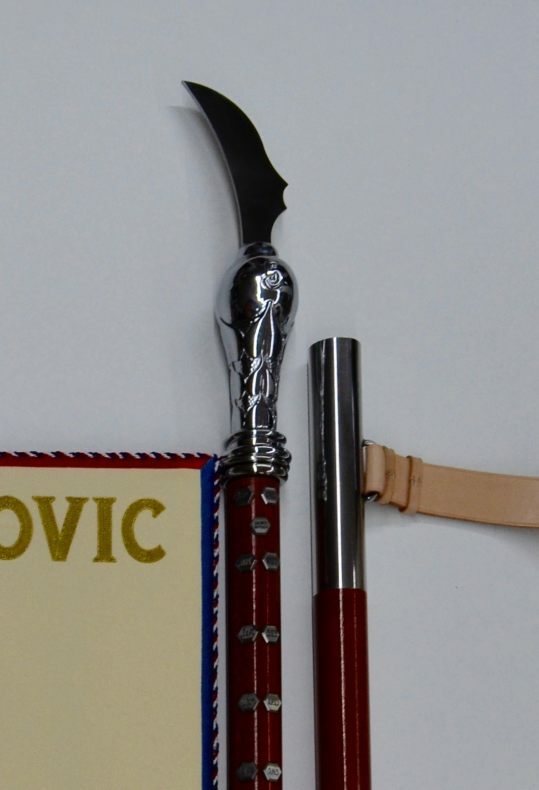 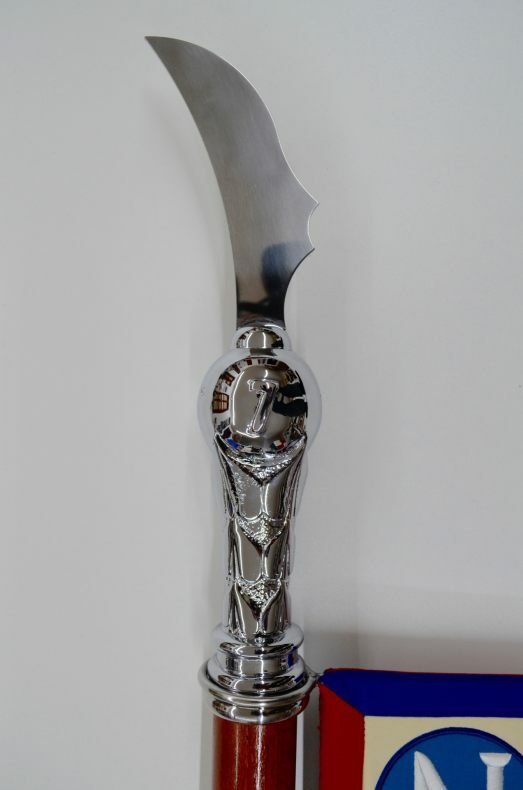 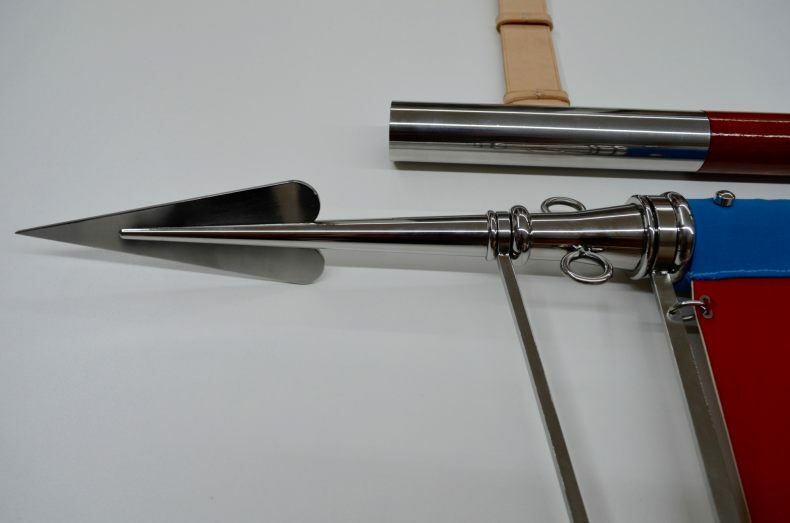 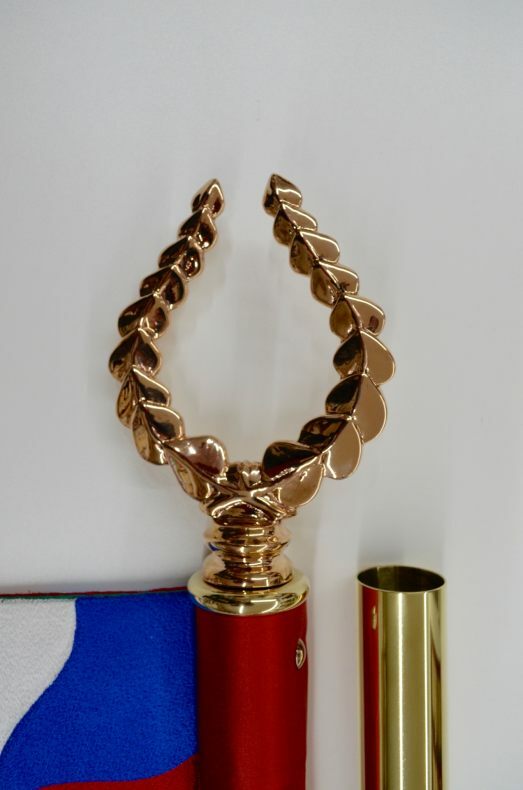 The manufacturing procedure and the historical techniques to be used for making a replica are chosen and supervised by our specialists, who carefully monitor the whole process. 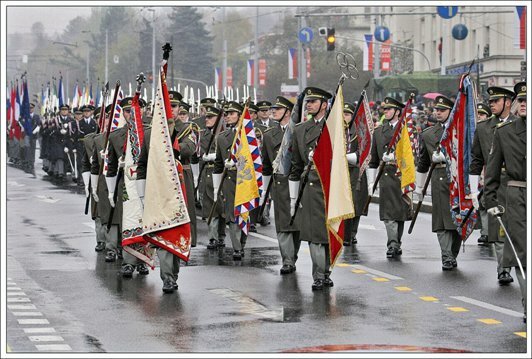 We can boast very rich experience in this field. 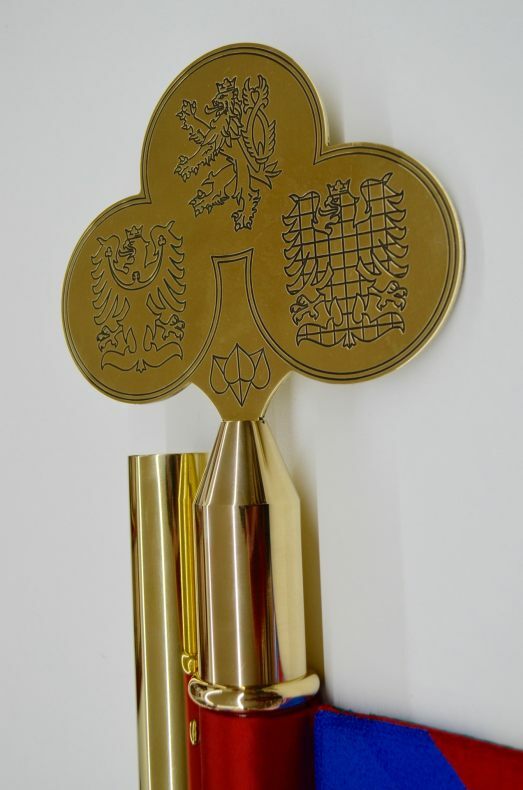 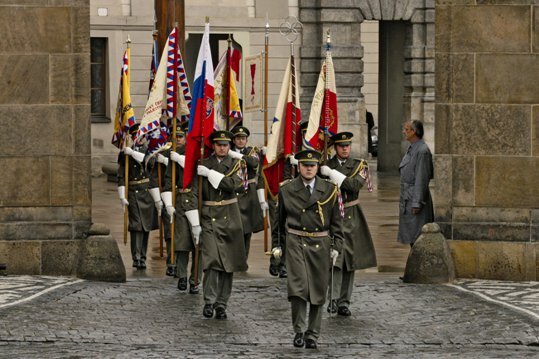 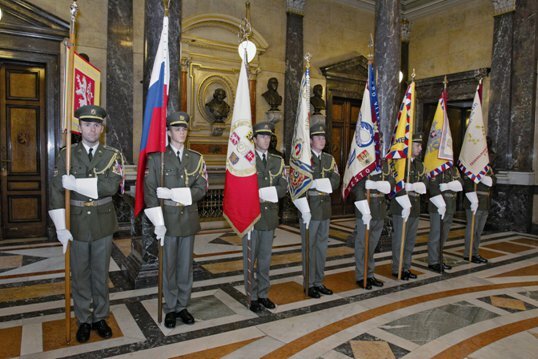 Thus, we cooperate with many museums and historic institutions both in the Czech Republic and abroad.